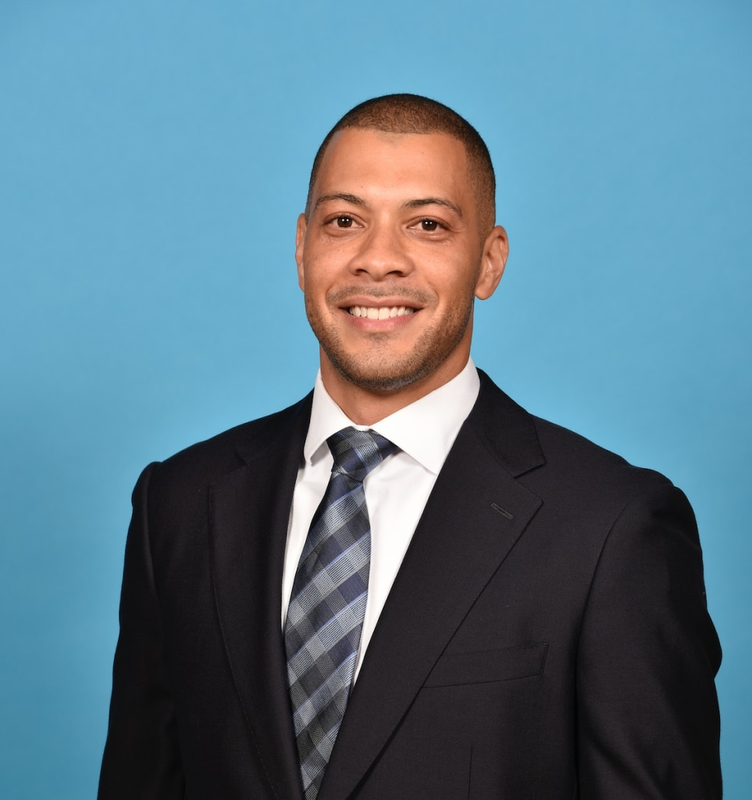 Anthony Parker was named General Manger of the Lakeland Magic on August 8, 2017. He spent the last five seasons as a scout with the Orlando Magic. Originally selected in the first round (21st overall) of the 1997 NBA Draft by New Jersey, he played in 494 career NBA regular season games (423 starts) during nine seasons (1997-2000, 2006-12) with Philadelphia, Orlando, Toronto and Cleveland where he appeared and started in 22 career NBA playoff contests. He also spent six seasons (2000-06) playing professionally in Europe – five seasons in Israel with Maccabi Tel Aviv and one in Italy with Lottomatica Roma. While with Maccabi, he helped them capture five Israeli Super League national championships, five Israeli National Cups and three European titles (two EuroLeague championships and one FIBA SuproLeague championship). Parker was named EuroLeague MVP in both 2003-04 and 2004-05. He played at Bradley University for four seasons from 1993-97, was named Most Valuable Player of the Missouri Valley Conference following his junior season (1995-96) and was honored as one of 15 players named to Bradley’s All-Century basketball team in 2003. 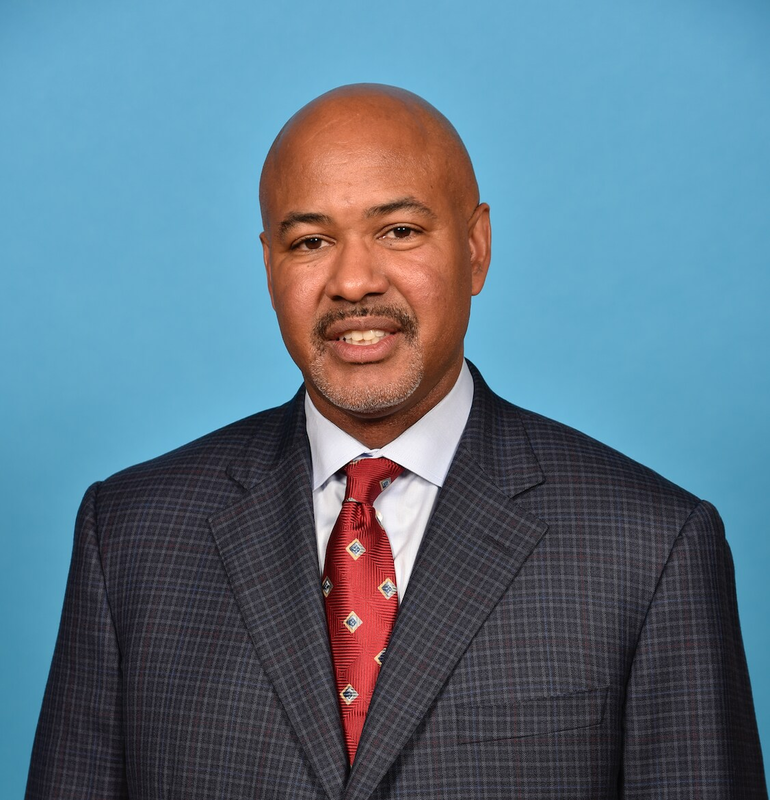 Stan Heath was named Head Coach of the Lakeland Magic on August 8, 2017. He has spent the last two seasons (2015-17) as an assistant coach at Boston College. He served as head coach at Kent State University, the University of Arkansas and the University of South Florida. He guided all three schools to the NCAA Tournament, including a trip to the NCAA Elite Eight in 2002 with Kent State. He began his coaching career as an assistant coach at Hillsdale College (Mich.) in 1988. After the 1988-89 campaign, he moved on to Albion College (Mich.), where he served as an assistant coach and the junior varsity head coach for two seasons (1989-91). Heath then worked at Wayne State University (Mich.) for three seasons, including associate head coach in 1994. After two seasons as an assistant coach at Bowling Green State University (1994-96), he joined Tom Izzo’s staff as an assistant coach at Michigan State University for five seasons (1996-2001). He was hired as head coach at Kent State University. During his only season (2001-02) at Kent State, he guided the Golden Flashes to a 30-6 record, setting a school and Mid-American Conference record for victories in a season. They became the first MAC school since 1964 (Ohio University) to reach the Elite Eight. Heath then served as head coach at the University of Arkansas for five seasons (2002-07). Following his time at Arkansas, he was head coach at the University of South Florida for seven seasons (2007-14). Heath earned a bachelor’s degree in social science from Eastern Michigan University in 1988, where he was a member of the basketball team and garnered three varsity letters. He also went on to receive his master’s degree in sports administration from Wayne State University in 1993. Heath and his wife, Ramona, have two sons, Jordan and Joshua. 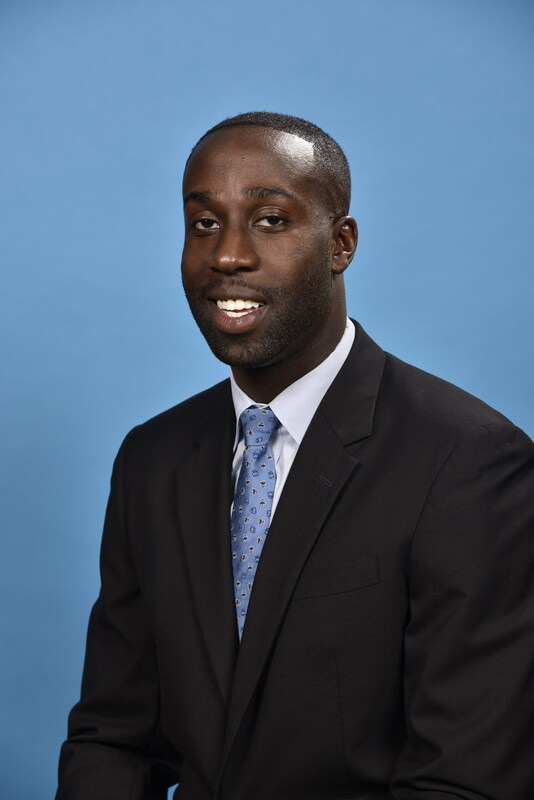 Adetunji Adedipe was named Assistant General Manager of the Lakeland Magic on August 21, 2017. He is in his third season with the Orlando Magic organization. He began his career as a basketball operations assistant for the Erie BayHawks of the NBA G League during the 2014-15 season prior to joining IMG Academy in Bradenton, Fla. While at IMG, he coached the Ascenders junior varsity and assisted in NBA pre-draft workouts. During the summer of 2015, he interned with the Philadelphia 76ers in the basketball operations department. He joined the Orlando Magic in September of 2015 as a basketball operations associate and served as basketball operations coordinator with the Erie BayHawks in 2016-17. Adetunji was a three-year letterman and former captain of the Ohio University men’s basketball team. The Bobcats advanced to the second round of the NCAA tournament in 2010 with a win over Georgetown. A native of Cleveland, Oh., he graduated from Ohio University in 2010 and received a master’s degree in comparative politics in 2012. Michael Winiecki, joined the team last season as Stan Heath’s lead assistant and comes to Lakeland after seven seasons with Clemson University Men’s Basketball, including the last four seasons as Associate Head Coach. Winiecki brings 25 years of coaching experience at the Division I level to the Lakeland staff. Throughout his coaching career, Winiecki has been responsible for all aspects of training, scouting, game strategy, and player development within his basketball programs. The 6-foot-8 Winiecki, who specializes in post player development, played collegiately at the University of Richmond where he scored over 1,000 career points. Joe Barrer joined Stan Heath’s staff last season after serving as Assistant Coach and Video Coordinator for the Iowa Energy. 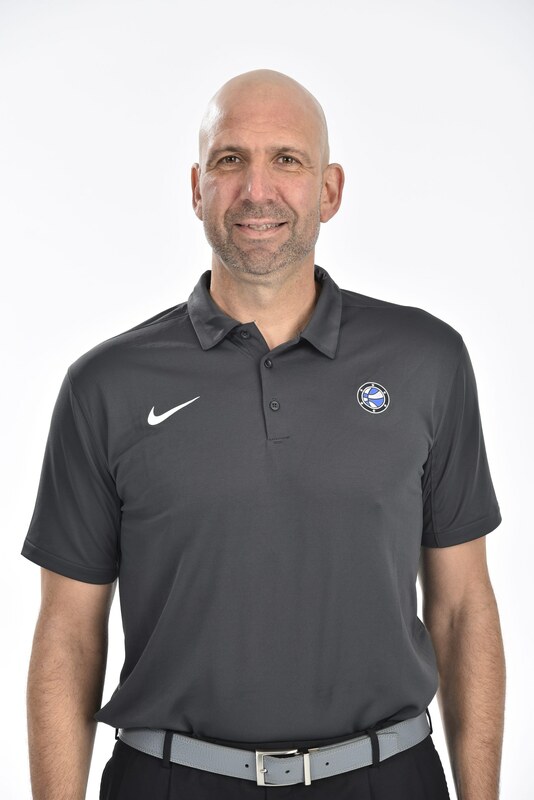 In Des Moines, Barrer was in charge of preparing and presenting all opponent scouting as well as on-court drill instruction and player development. Prior to his time in Iowa, Barrer was an assistant coach at Bethel University and Truman State University, as well as a high school head coach for six seasons. Barrer began his career as Director of Basketball Operations at George Mason University, including during their 2006 Final Four run. A 6-9 forward, Taylor starred for his hometown Chattanooga Mocs for two seasons. He led Chattanooga in scoring in both seasons and carried the Mocs’ 1997 squad into the NCAA Sweet 16. Taylor returned back to Chattanooga in 2014 to earn his Bachelor of Science degree in Criminal Justice. 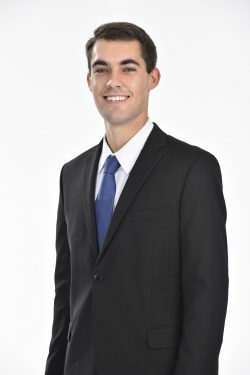 Trent Pennington joined the Lakeland Magic in October 2018 as the Basketball Operations Associate. Originally from Salem, IN, Trent graduated from Indiana University, Bloomington in the summer of 2017 with a degree in Law and Public Policy. While pursuing his Undergraduate Degree, he interned, and eventually joined staff, for DistinXion, A Zeller Family Program, a non-profit youth sports program that primarily operates basketball camps. He served in the roles of Operations Manager and Director of Baseball. Upon graduation, Trent continued his education by pursuing a Master’s Degree in Sport Management/Athletic Administration from IU. He also worked for the IU School of Public Health Office of Career Services, interned for an Indianapolis-based sports agency, and volunteered as the Leadership Development Coach for DistinXion’s AAU Basketball Program. In the summer of 2018, Trent completed his Master’s Degree and also served as the Basketball Operations intern for the Indiana Pacers.